A repair team has been assigned to fix an electrical fault in the borough. The Times understands 188 customers are currently without power in the Gleno area. The outage occurred at approximately 11:30am on September 2. 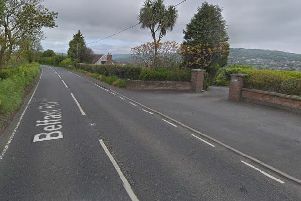 Commenting on the incident, a Northern Ireland Electricity Networks (NIEN) spokesperson said: “A repair team has been assigned and will be on its way as soon as possible. The estimated restoration time is 2:45pm today.